As the saying goes, to err is human; to forgive, divine - however, it can be difficult to forgive an err when your brand new carpet or your oriental rug is stained. Thankfully there are professional services that you can use for the worst stains, or you can make the smaller stains disappear at home. It can be daunting to try and clean your own high end rug, but by using the proper techniques and products you can be sure to protect your beautiful piece. Rugs and Colorfastness Before you take a cleaning product (or even water for that matter) to a rug, you need to check the fabric for colorfastness. To test for colorfastness, dilute a teaspoon of neutral detergent in a quart of warm water. Get a white cotton towel or clean rag wet with the solution and wring it out until it is damp. Gently blot (don't scrub!) every color on the rug. A colorfast rug should have no color transferred from the fabric to the towel. If you find colors have run on to the towel, do not attempt to clean the rug yourself. Blot, Don't Scrub. When attempting to remove a stain it can be more than tempting to apply lots of elbow grease and scrub like a belt sander. 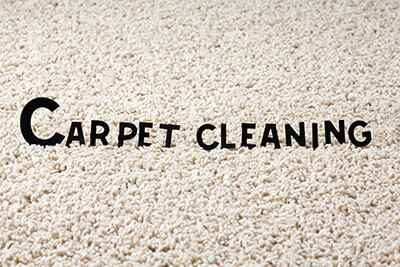 However, scrubbing can just make the stain go deeper into the fabric, and you can damage the fibers as well. Instead of scrubbing, gently blot at the stain starting with the edges and work your way towards the center of the stain. Promptness The sooner you can get to a stain the better your efforts will work in removing it. If a stain has time to sit, soak, and dry, it can be all but impossible to completely remove it at home. Water is Your Friend. Maybe you don't have the right detergent or stain remover on hand the moment a stain happens, but treating the stain with water immediately (hot, warm, or cold depending on the stain) can save you a lot of grief in the long run. Remember to blot! Use these techniques when fighting most stains and you'll be closer to restoring your beautiful rug to its former glory. Keep reading for specific treatments of some common stains. Most liquids (even Fido's) and food stains can be removed with the same techniques and household items. Absorb the majority of the spill using the tips listed above, and then dilute a teaspoon mild neutral detergent and one teaspoon of white vinegar into 32oz of warm water. Apply small amounts of the solution to the stain with a sponge and dab the area with cold water and a clean rag once the stain is gone. For stains that have more body than the liquids from above, a more aggressive approach needs to be taken than detergent and water. The best method is to use a stain remover, such as Guardsman. Simply follow the directions on the box and most stains should be taken care of--but don't forget to check for colorfastness before you use it if you're dealing with a rug! Candlewax is a fickle beast and requires more attention yet. Steam clean the area thoroughly before using the stain remover for best results. Intuition tells us to apply hot or warm water to blood stains for the simple fact that we, humans, are indeed warm blooded. But this is the wrong course of action for carpets and rugs since warm water will make the blood coagulate and set into the fibers. Mix a tablespoon of dishwashing detergent with two cups of cold water and blot the area until the blood is absorbed. 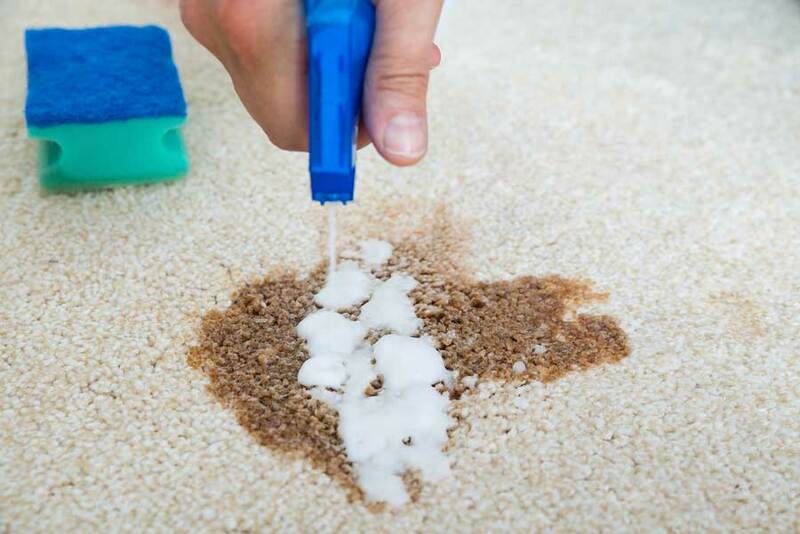 If the stain persists, mix ammonia with tepid water until the stain is gone, then sponge with cold water and blot dry. Before any of this, remember, the first step in taking care of a stain is not to panic. Following these steps calmly and concisely should help you take care of most stains you are likely to encounter. 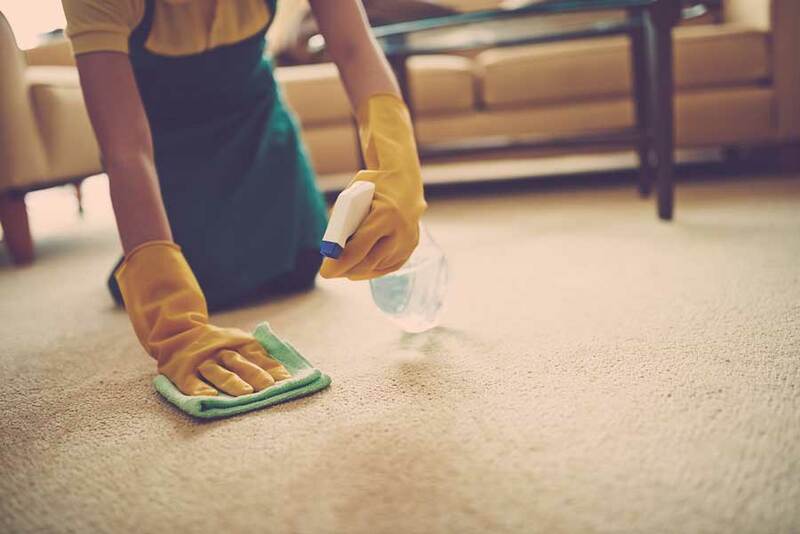 Of course, if you are uncomfortable attempting to clean your rug or carpet, or if the stain is just too much, don't hesitate to call a carpet cleaning service to make sure that everything is restored to its original glory.